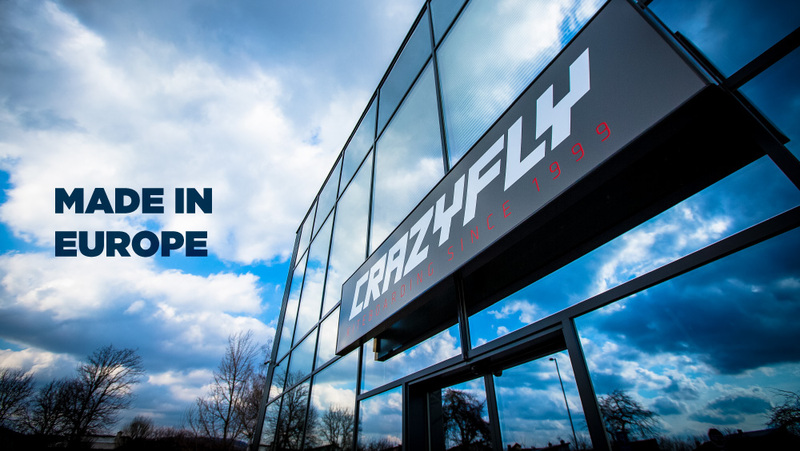 CrazyFly warrants this product to be free of major material or production defects to the original purchase for a 1 year period from the date of purchase. 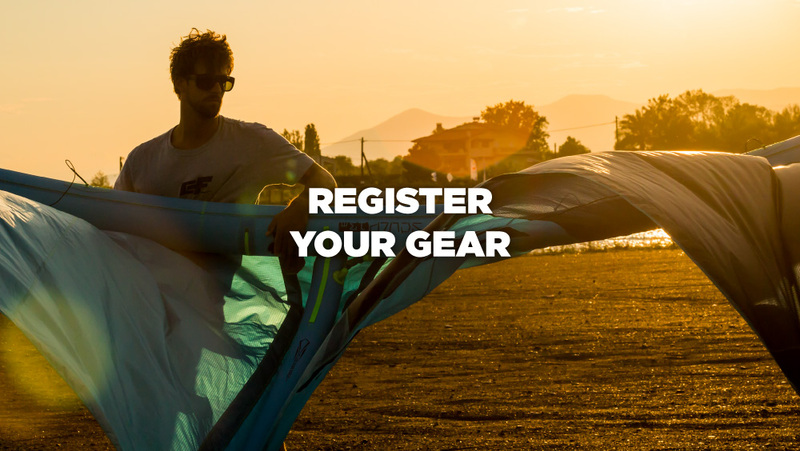 Please get a receipt or invoice, which clearly shows the name of your CrazyFly product and the date of purchase from your dealer. Crazy Fly s.r.o. reserves the right to change or modify this warranty without notice and disclaims to all other warranties expressed or implied. This warranty is limited to the original purchaser (“purchaser”) and is not transferable. Replacement as provided under this warranty is the exclusive remedy of the purchaser. 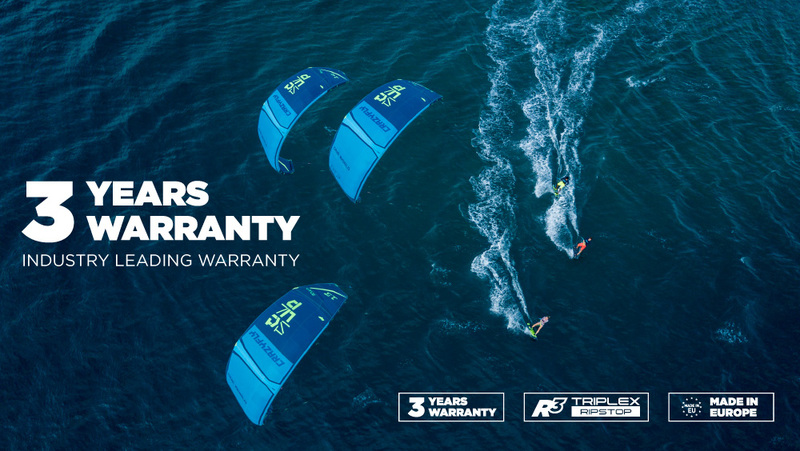 This warranty covers only those products purchased from an authorized Crazy Fly s.r.o. dealer. Third party transactions are not covered by this warranty. Proof of purchase is required for warranty claims. Limitations - Crazy Fly s.r.o. makes no warranty or representation, expressed or implied, about nonifringement, merchantability or fitness for a particular purpose of the product. The purchaser acknowledges that they alone have determined that the product will suitably meet the requirements of the purchaser’s intended use. Purchaser remedy - Crazy Fly s.r.o. sole obligation hereunder shall be that Crazy Fly s.r.o. will, at its option, replace any product determined by Crazy Fly s.r.o. to be defective, in the event of a defect, this is the purchaser’s exclusive remedy. Replacement decisions are at the sole discretion of Crazy Fly s.r.o. This warranty does not cover cosmetic damage, accident, misuse, abuse, negligence, commercial use, or modification of, or, to any part of the product. This warranty does not cover damage due to improper installation, operation, maintenance or attempted repair by anyone.